"We use Show Me Where as part of the Pain Assessment and Management Toolkit...we endorse its value in clinical practice." Many people suffering pain and discomfort are unable to tell anyone about their distress. They may have a permanent or temporary communication difficulty, or have difficulty speaking English. This means their pain may be not be identified or dealt with effectively. 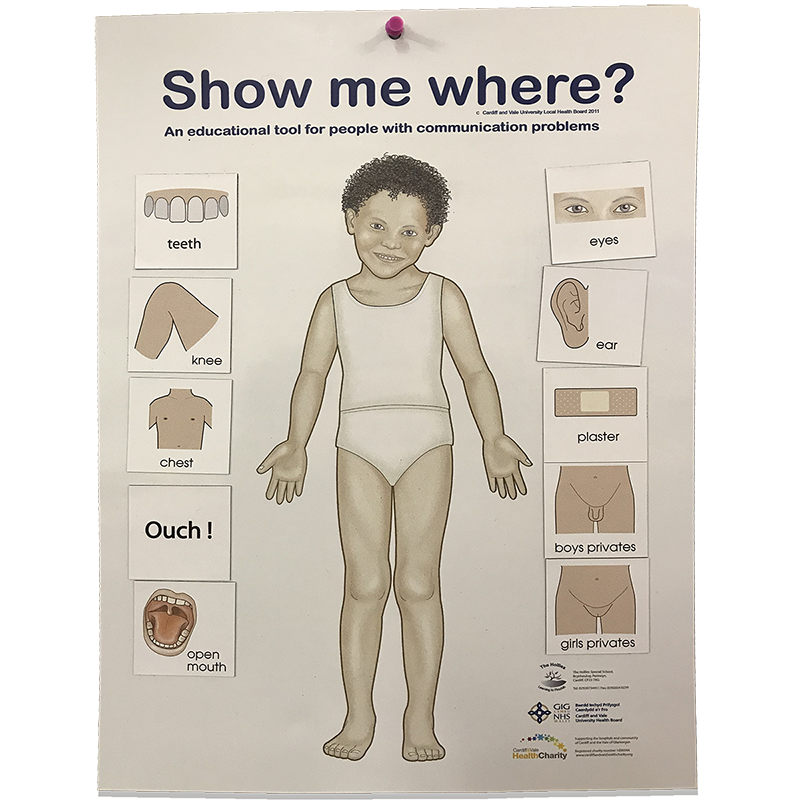 Show Me Where is a simple visual tool which allows people to communicate with health professionals, teachers or parents/carers to show where pain is located. It features images of parts of the body, which users can point to or indicate by nodding or blinking when shown the image. Adult and child versions are available, each featuring age appropriate imagery of parts of the body. 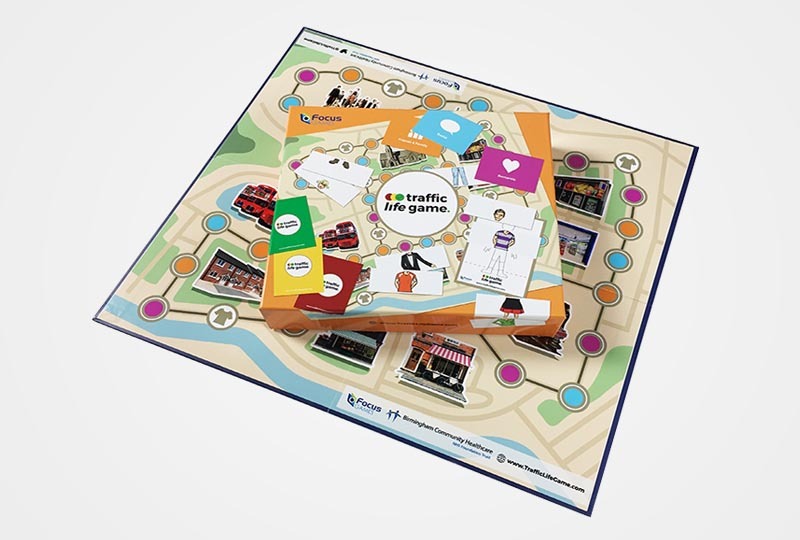 Presenting Show Me Where regularly helps people familiarise themselves with this method of communicating, helping to reduce anxieties about physical health examinations. It can also help clinicians to inform patients during examinations. They can point to body parts on Show Me Where, letting the patient know where they will be examined and to gain consent to examine them. 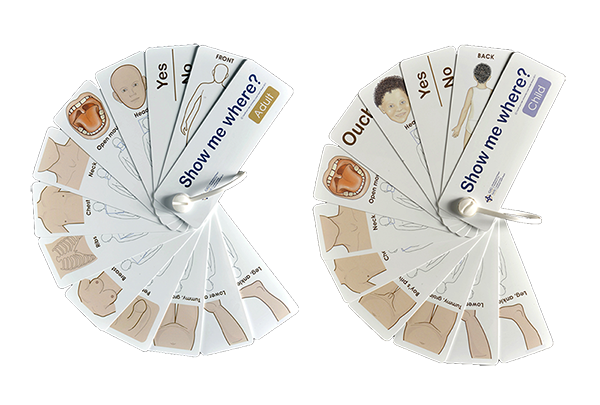 Show Me Where is available as a printed fan tool, magnetic wallchart and multilingual digital app for smartphones and tablets. 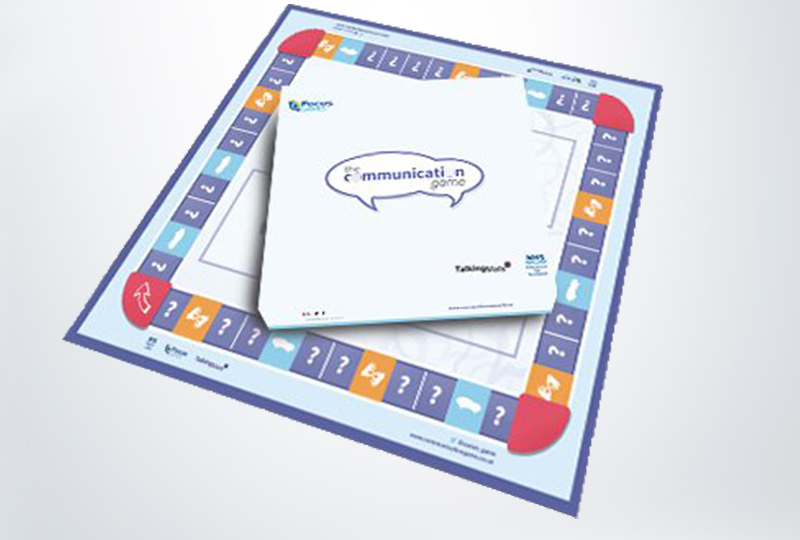 "My son found using the Communication Chart lessens his anxiety when visiting the Doctor or Nurse. He was able to have his throat examined for the first time ever with no stress or discomfort, for him and me!!" Show Me Where was created by a school nurse from the Hollies Special School, Cardiff for children with autism and speech disabilities. The tools have helped children at the school to communicate pain and discomfort, and reduce their anxieties about being examined by school nurses or other health professionals. Show Me Where can be used by health professionals in all clinical areas to assess and locate pain. In emergency situations, it can be used to quickly identify the location of pain when a person cannot speak. During consultations, healthcare staff can use the fan tools or app to help them identify where a person’s pain is located when they have communication difficulties, for example following a stroke. 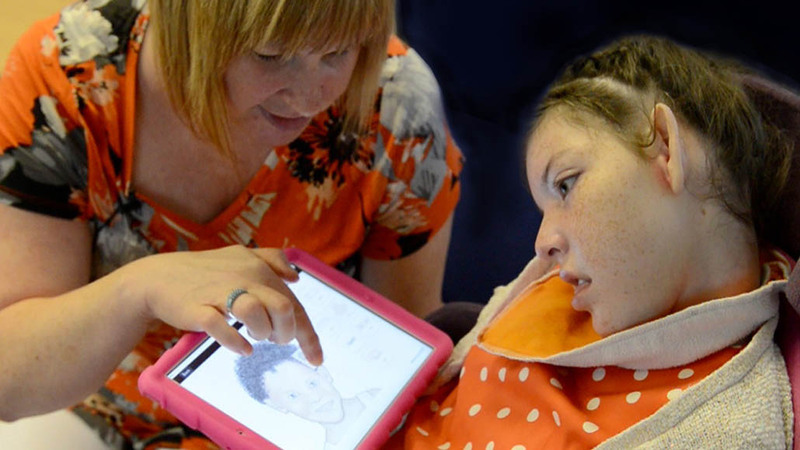 Where a person also has physical disabilities, the health professional can talk through the images and point to them, allowing the patient to nod or blink to indicate agreement. 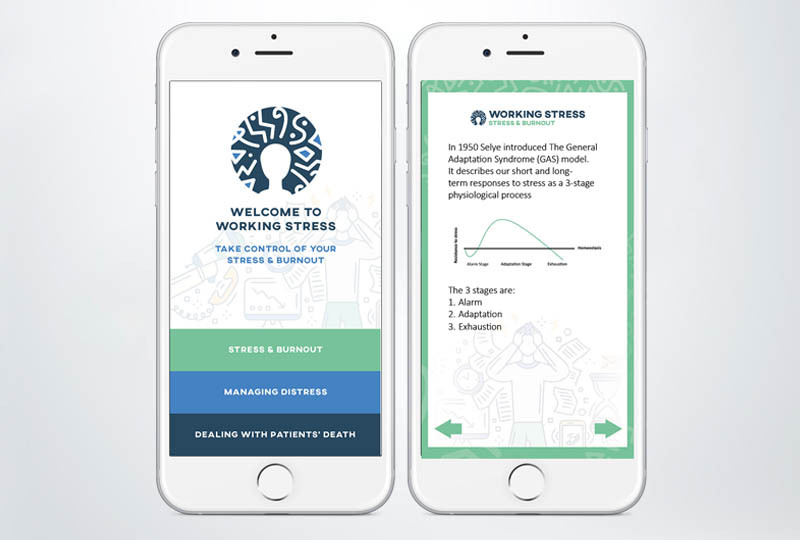 Following its success, it has since been adopted as a pain assessment tool in all clinical areas across Cardiff and Vale University Health Board, and many other organisations. Visit our shop to purchase Show Me Where. Ready to buy a Show Me Where product?